The upcoming Canon EOS M3 has leaked out ahead of the official announcement we expect later this week on Friday, February 6. Notice the improved grip for the right hand. 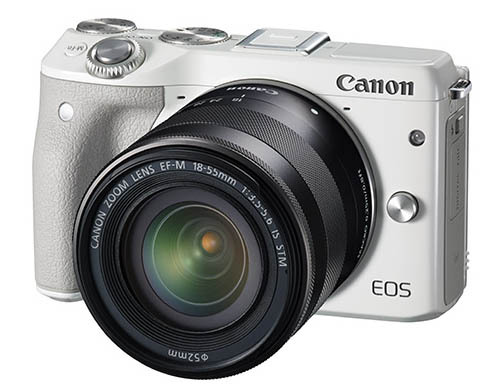 It will follow the poorly-received Canon EOS M here in the US. The EOS M2 was not released in the US. It is a very ordinary-looking camera with nothing particularly special about it. Of course, the important stuff is on the inside. Pretty much everyone fully expects the EOS M3 to feature Canon’s Dual Pixel AF technology, which works so well on the Canon 70D and 7D Mark II, for an improved user experience. We should know more later this week.